The iPad Mini 4 was announced alongside the Apple iPad Pro and iPhone 6S on 9th September 2015. 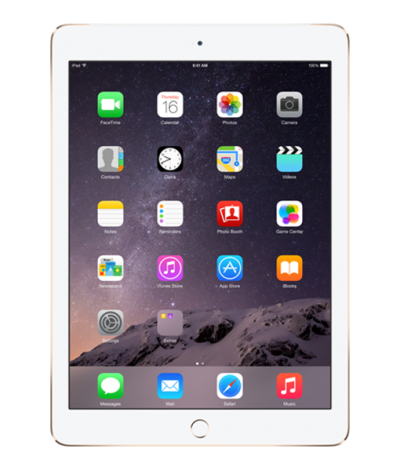 The iPad Mini 4 was the first major iPad Mini redesign since the first-generation model. It had a slightly taller and wider body, though screen size remained the same. 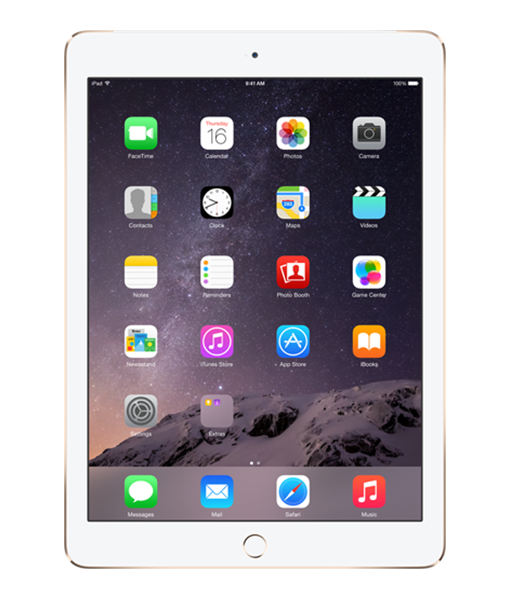 Although dimensions increased, the weight of the iPad Mini 4 was reduced by 33.2 grams. The iPad Mini 4 has hardware close to the specification of the iPad Air 2 and features a dual core A8 processor and 2GB RAM. It also shares the same camera, an 8 mega-pixel with f/2.4 aperture. It was available with 16GB, 32GB, 64GB or 128GB of RAM, the latter being discontinued later on. Sometimes iPad screens break in mysterious ways – its normally a pet or a small child whilst your back is turned. If your iPad Mini 4 is suffering with a broken screen or any other fault then Case up can get this rectified in no time. We offer a same day repair service that comes to your location. You pick the day and we will give you a one-hour slot on the morning of the repair.